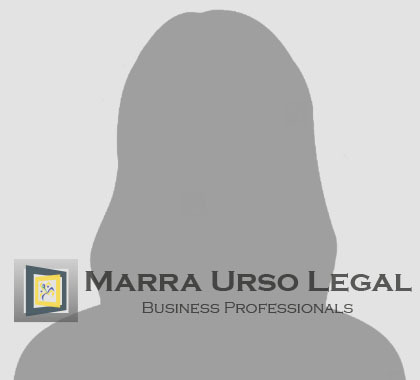 After having achieved the Law degree, with experimental thesis in International Comparative Law at the University of Messina, she has attended Master in “International Taxation” – Chambre de Commerce – Louxembourg; Diploma in “International Business Law” – Berkeley University – San Francisco; Diploma in “International Business II” – Boston University – Boston. Diploma in “German Language” – Universität München – Munich; Diploma in “Langue et civilisation française” – Université La Sorbonne – Paris. She has matured professional the following professional experiences: Studio legale Camozzi & Bonissoni, Rome; CMS, Adonnino Ascoli & Cavasola Scamoni, Rome Tax e Law Firm; Wood Appleton Oliver, Luxebourg ; Telecom Italia Spa, Rome; Bauer & Partners, Hedeneim; European Commission, DG XIII; Telecomunication, Bruxelles; Losey & Smith Law Firm, San Francisco USA.